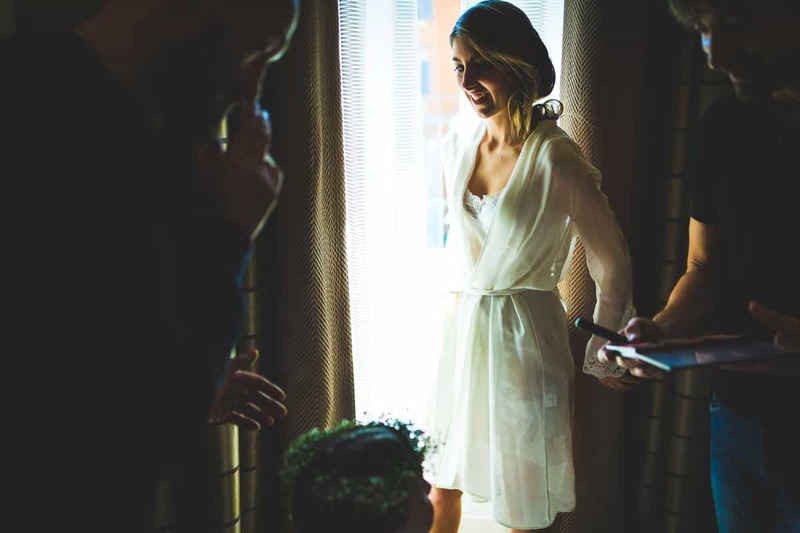 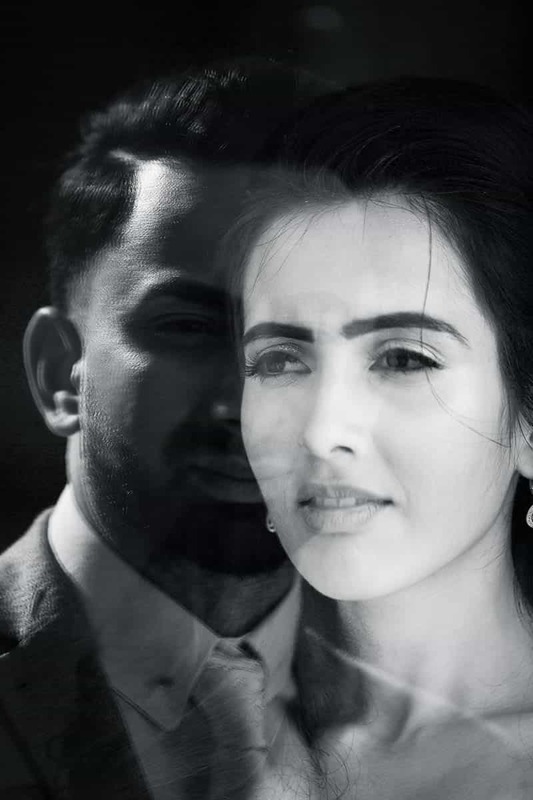 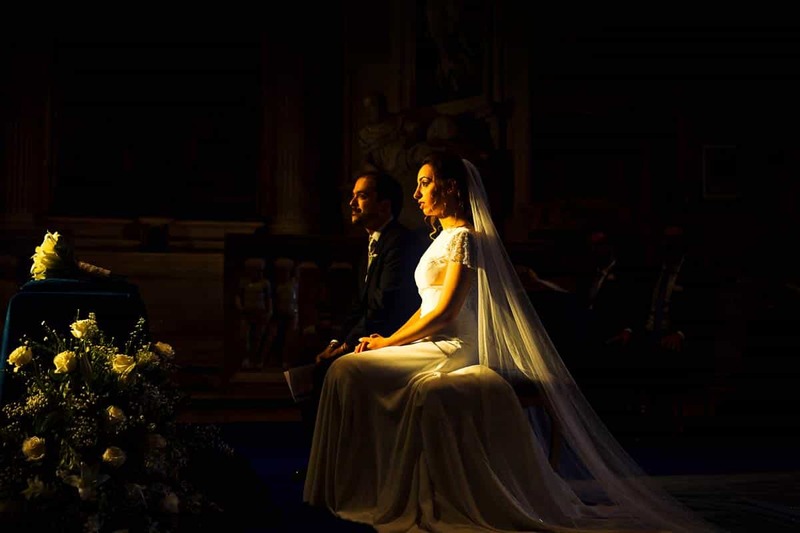 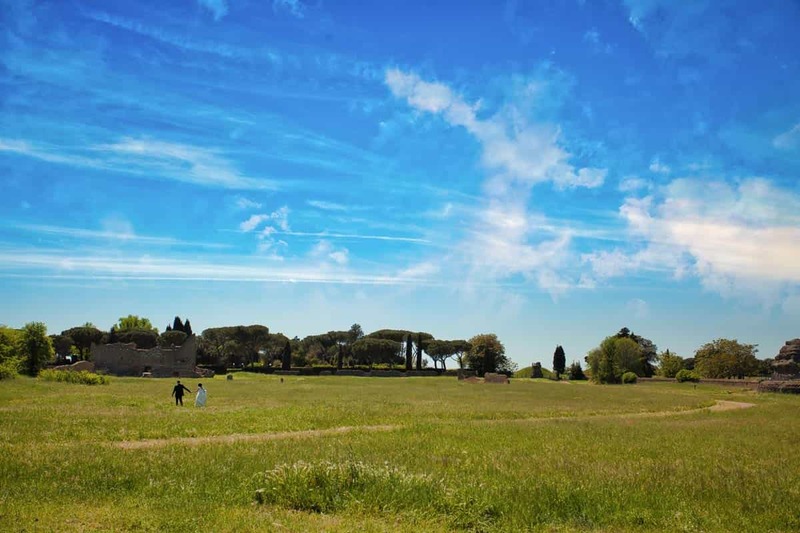 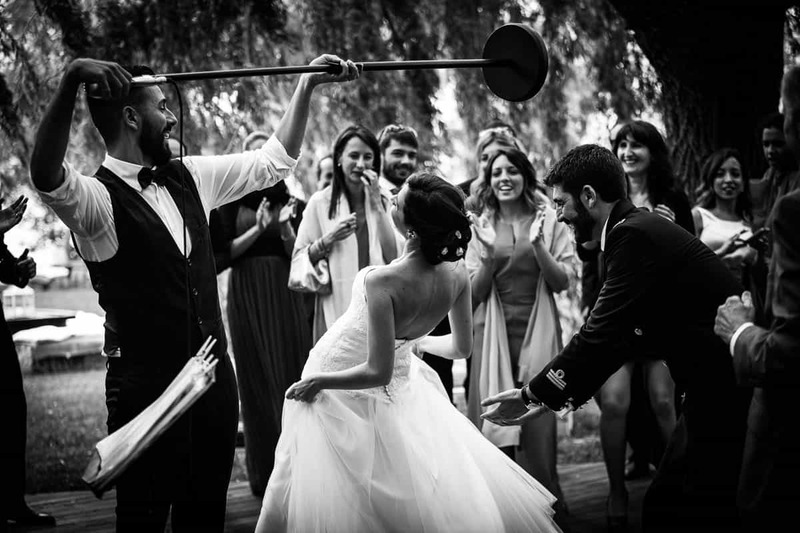 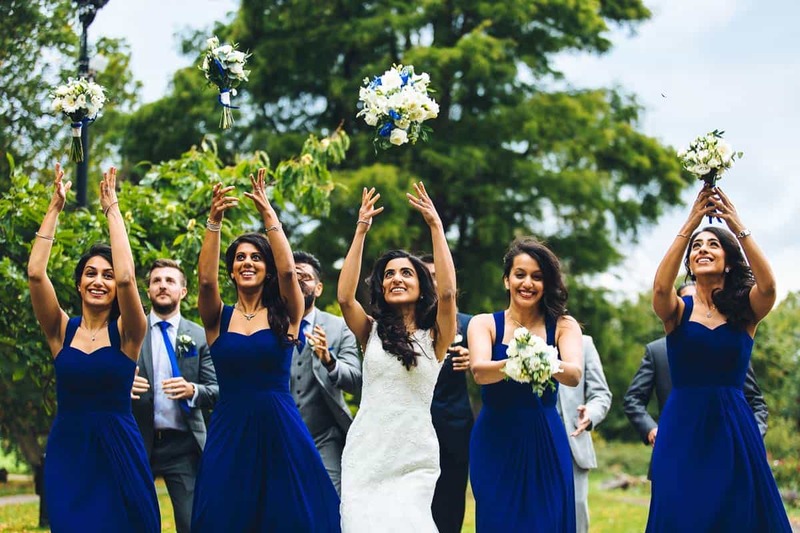 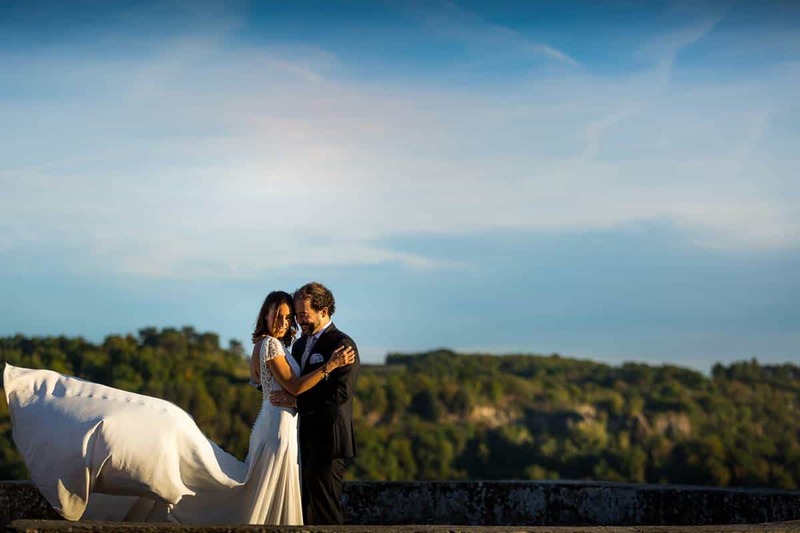 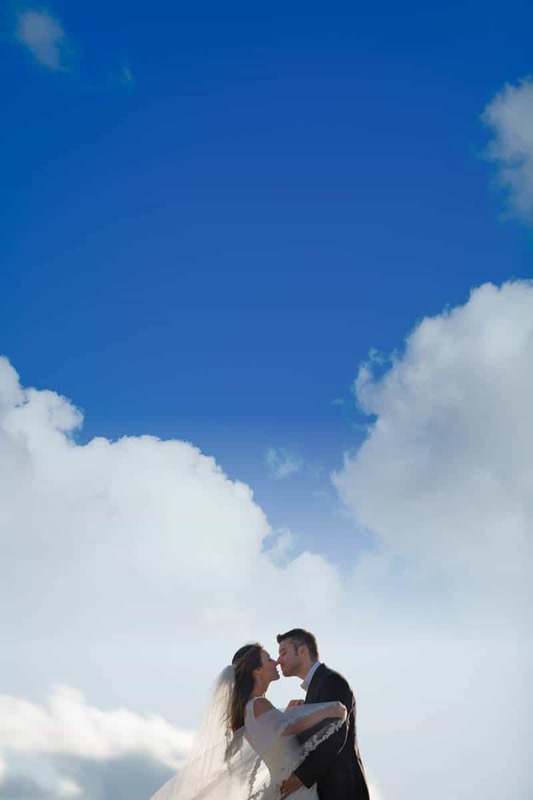 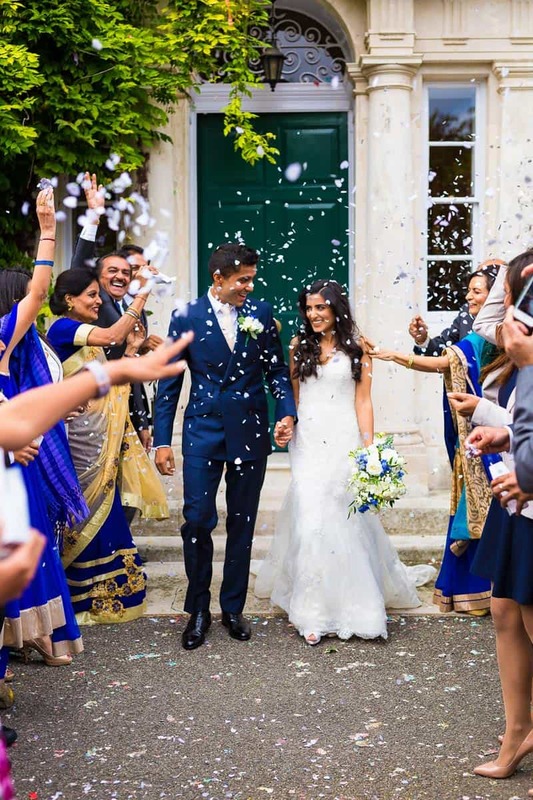 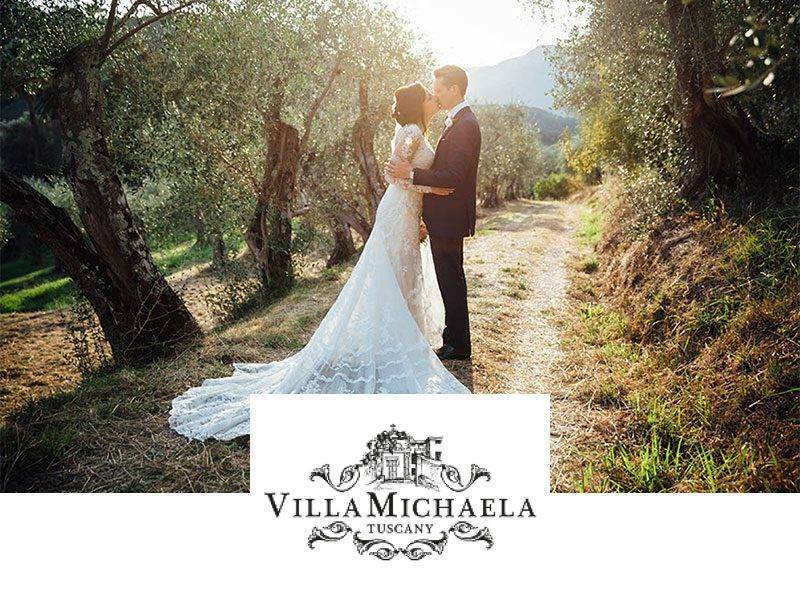 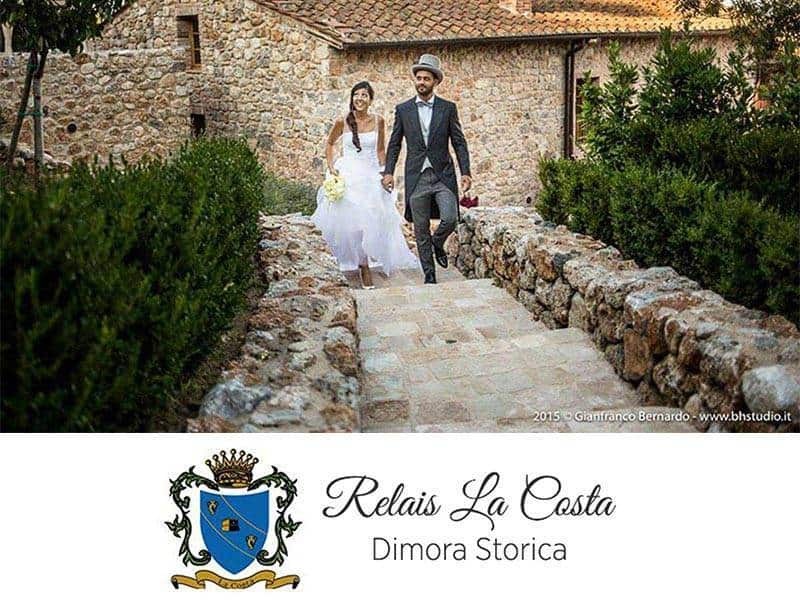 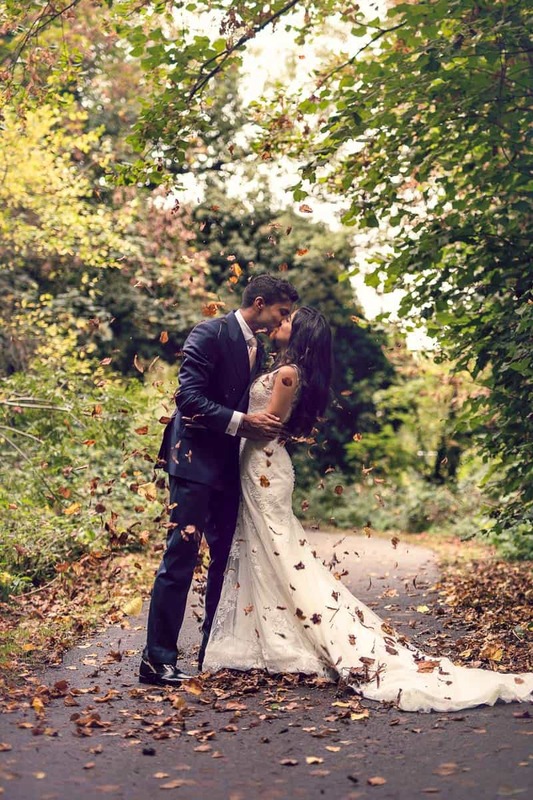 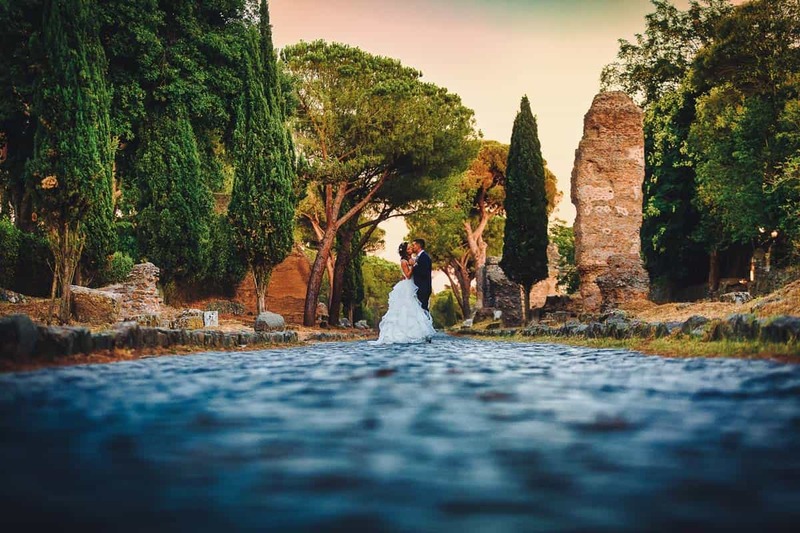 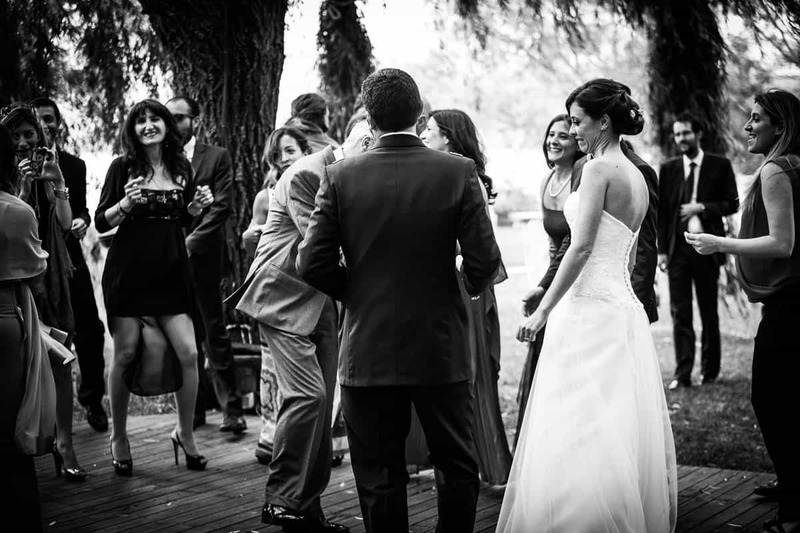 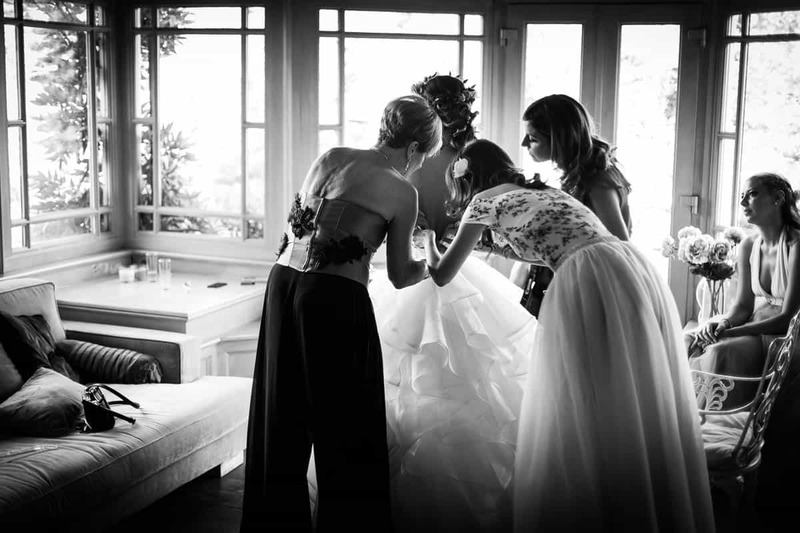 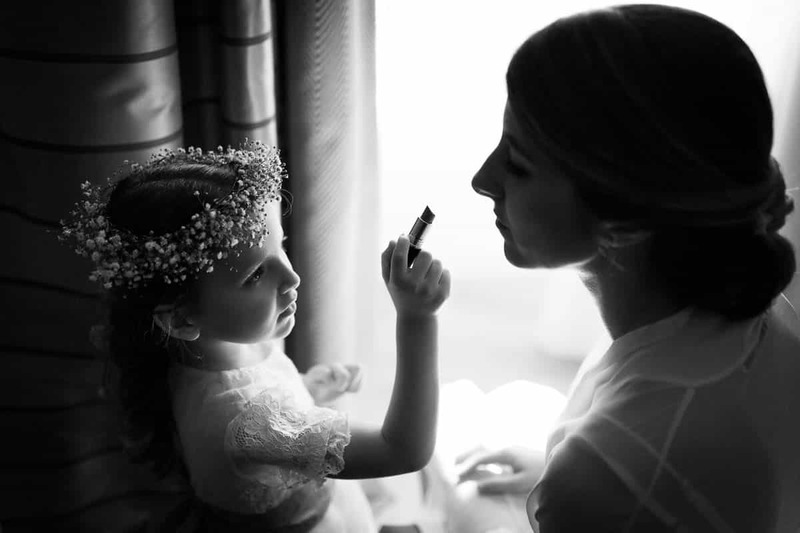 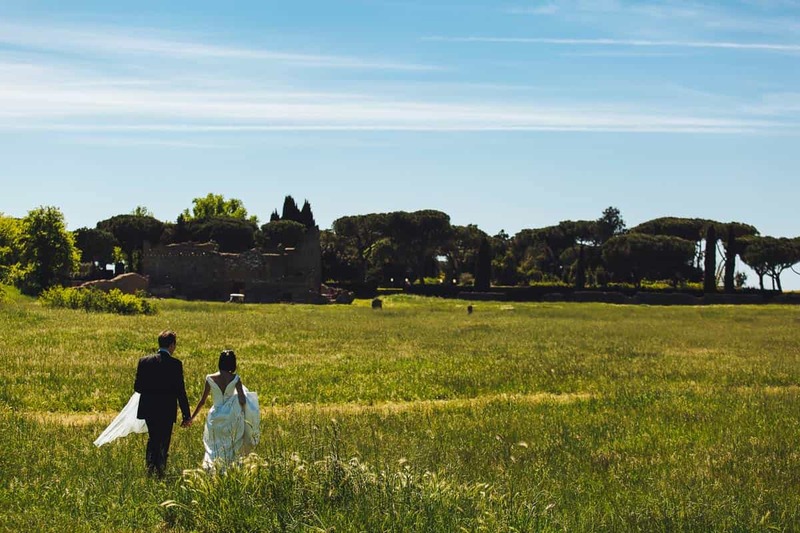 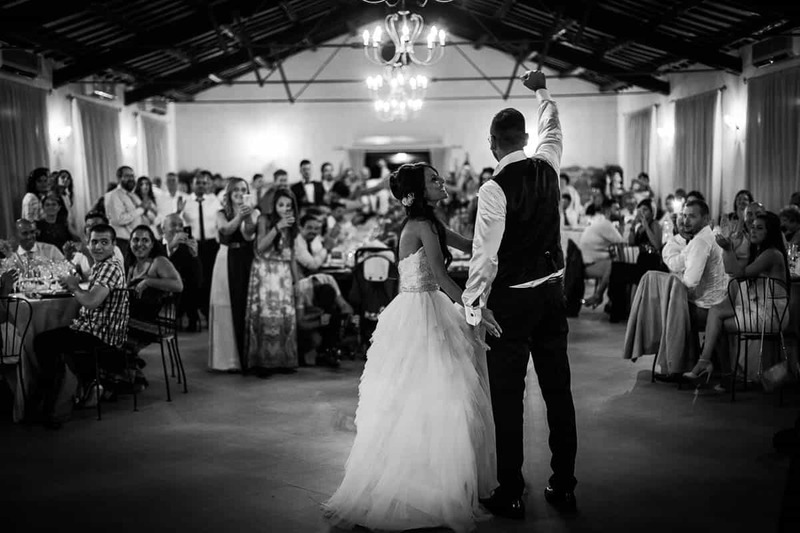 LightanDreams is a photographic studio for weddings in Rome and specializes in Wedding Reportage, Wedding Video, Engagement photo shoots, Trash the Dress, Maternity, Birth and Family Portraits. 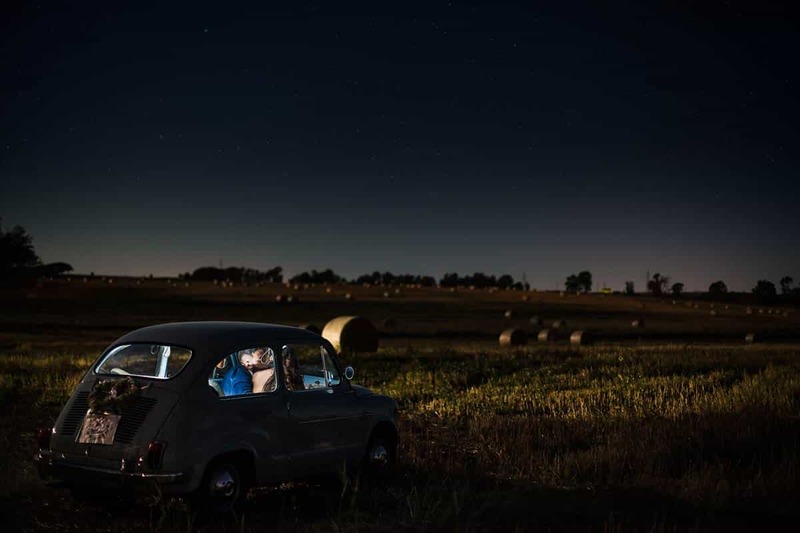 LightanDreams born in 2012 from a project by Massimiliano Esposito that, after a first period spent as a financial analyst, is dedicated to photography, his great passion since ever. 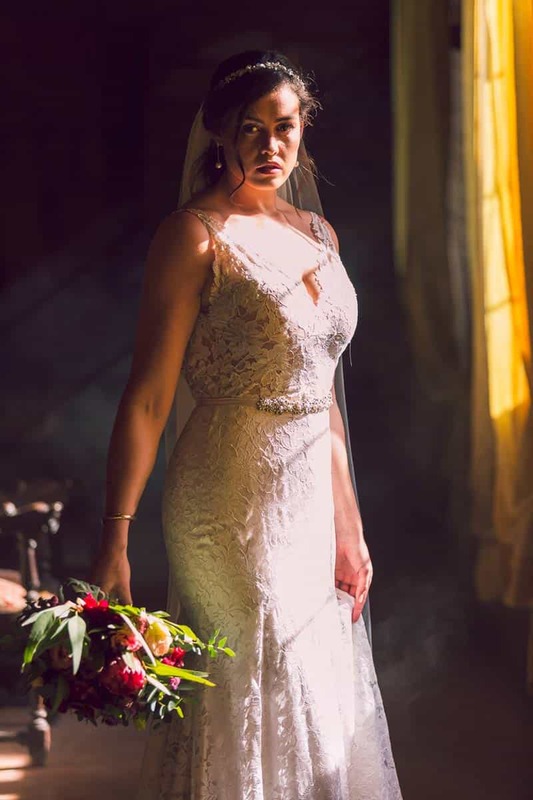 They are love and attention to detail, attention and skill in capturing the most beautiful and exciting moments, professionalism and creativity to characterize the studio and all its work. 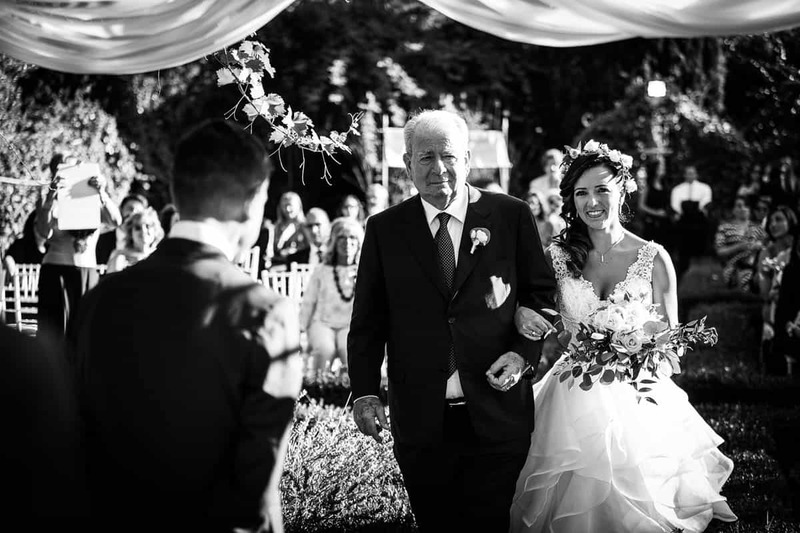 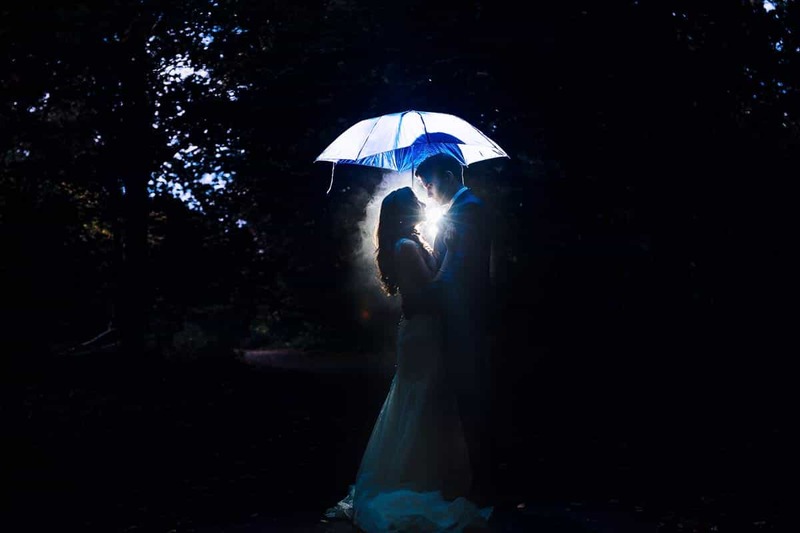 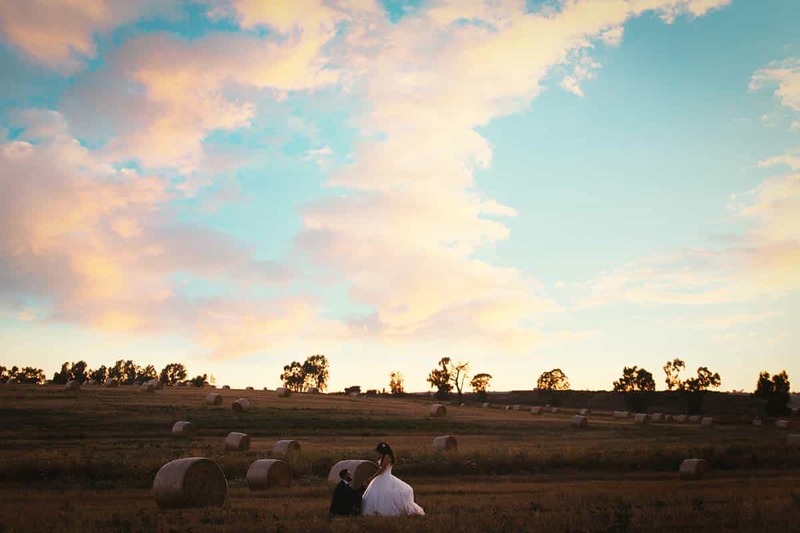 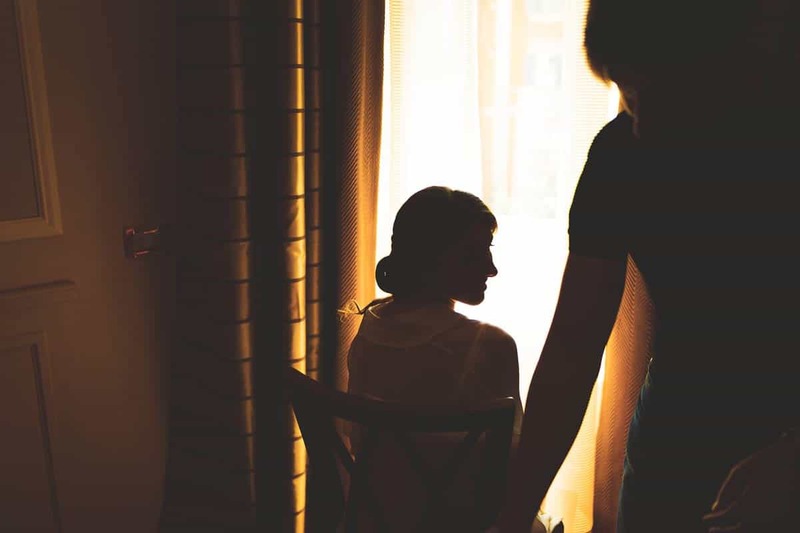 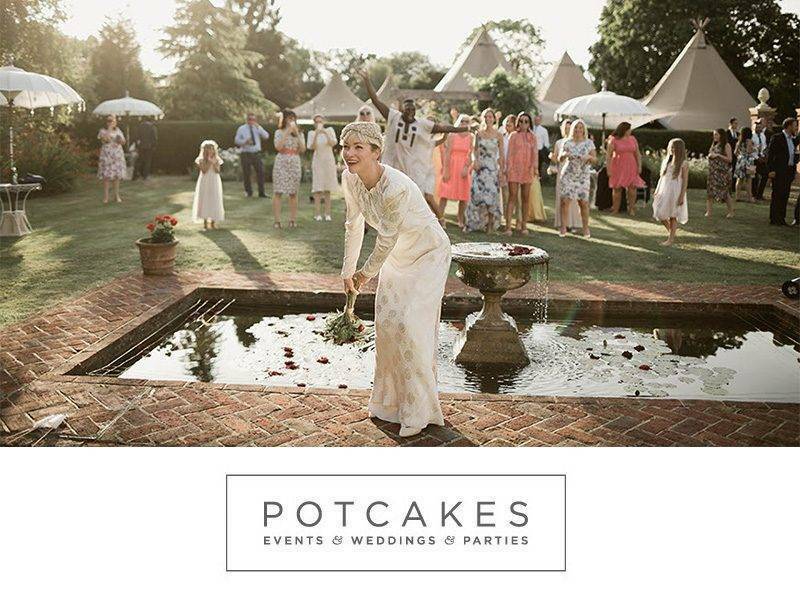 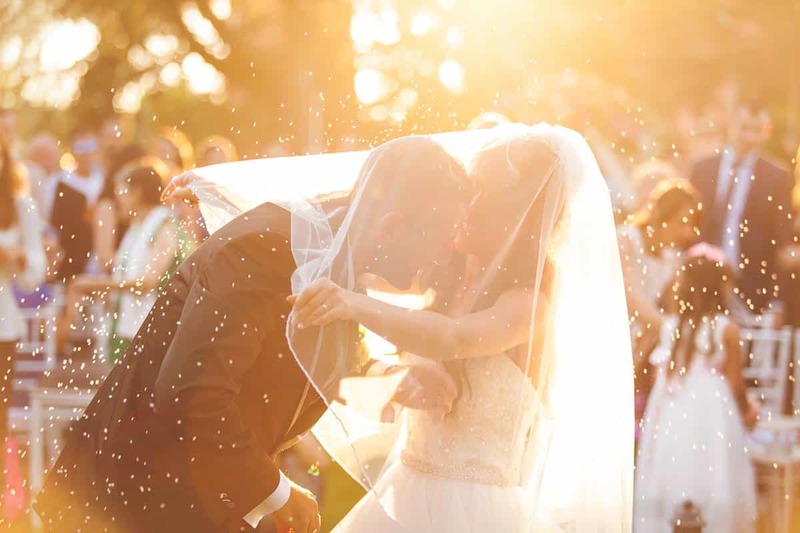 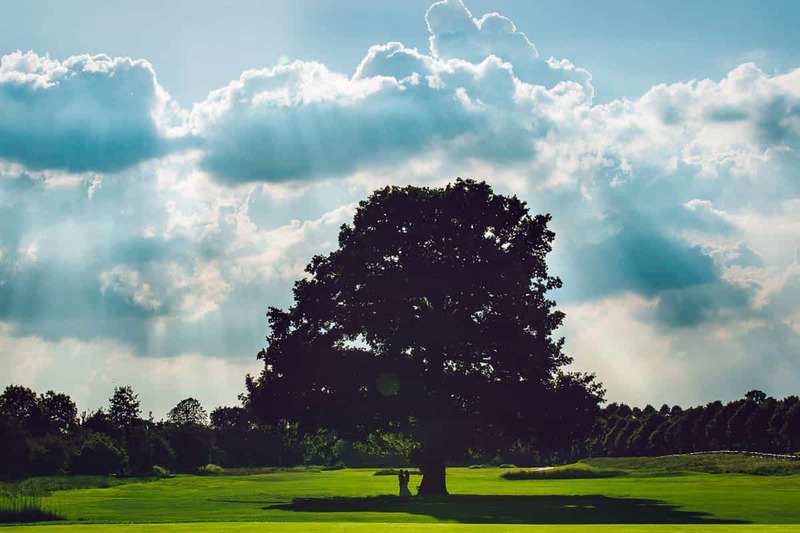 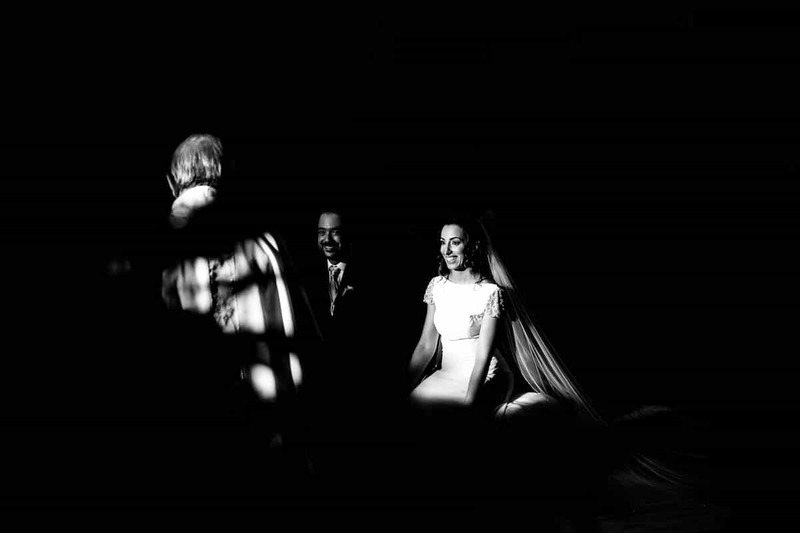 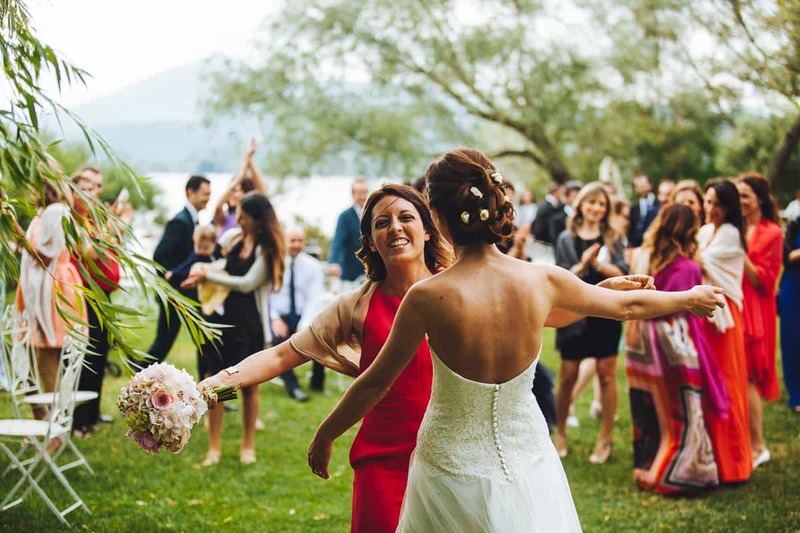 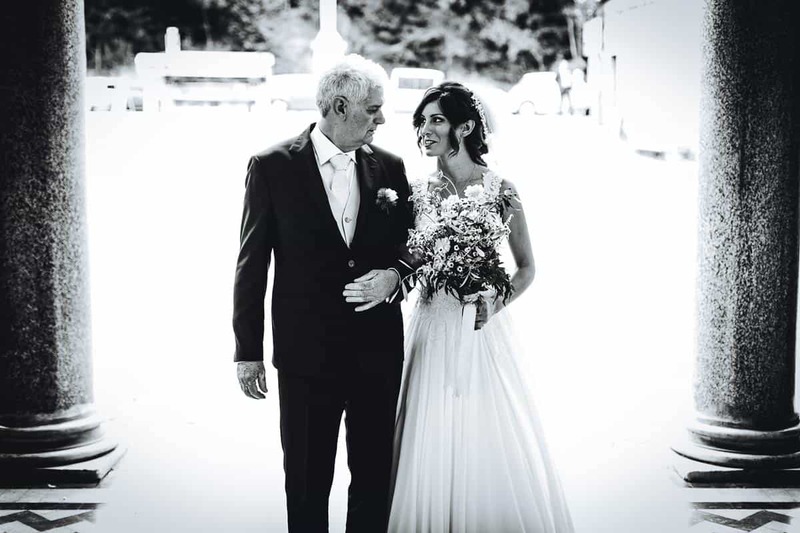 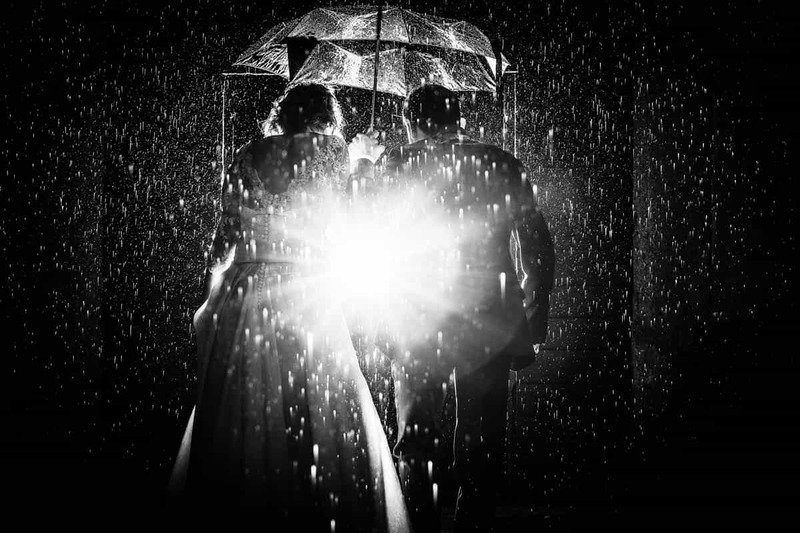 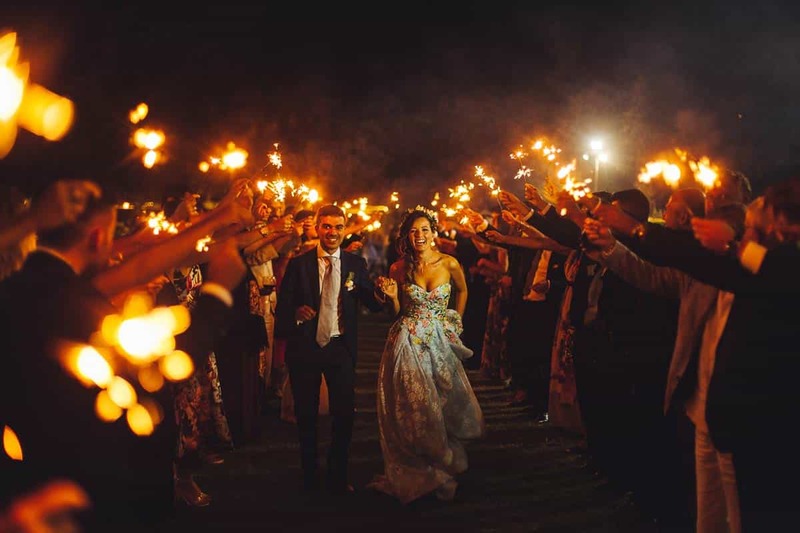 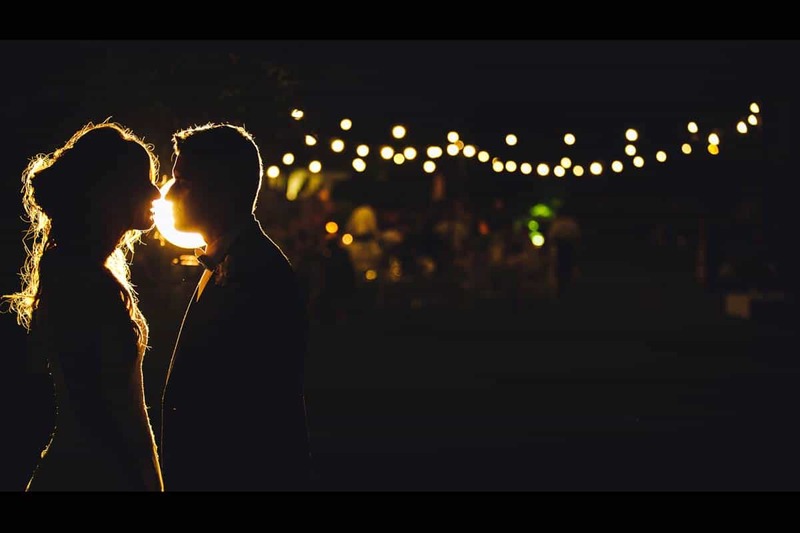 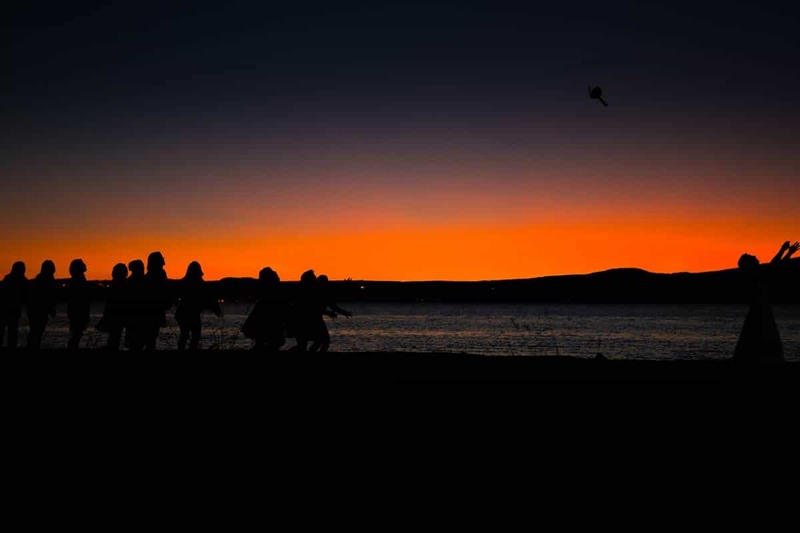 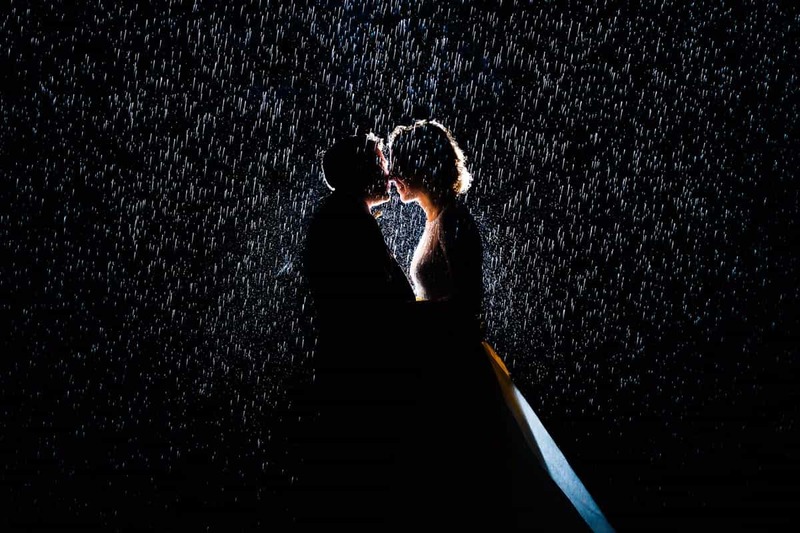 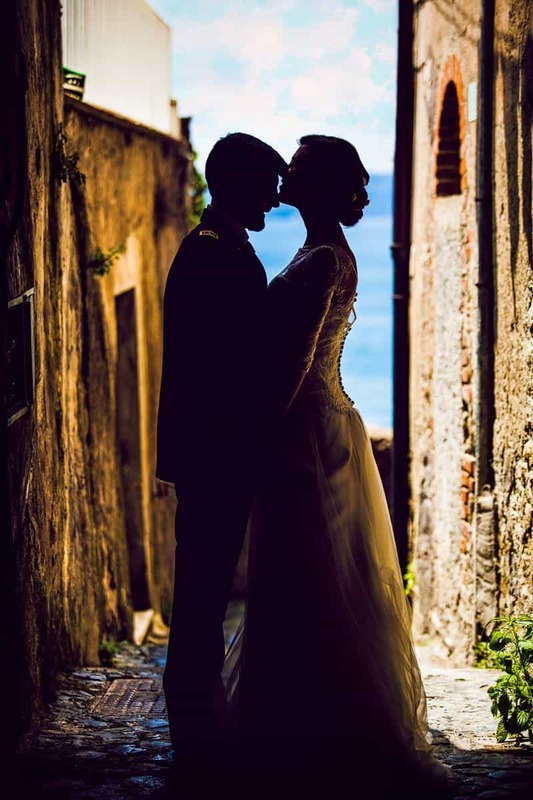 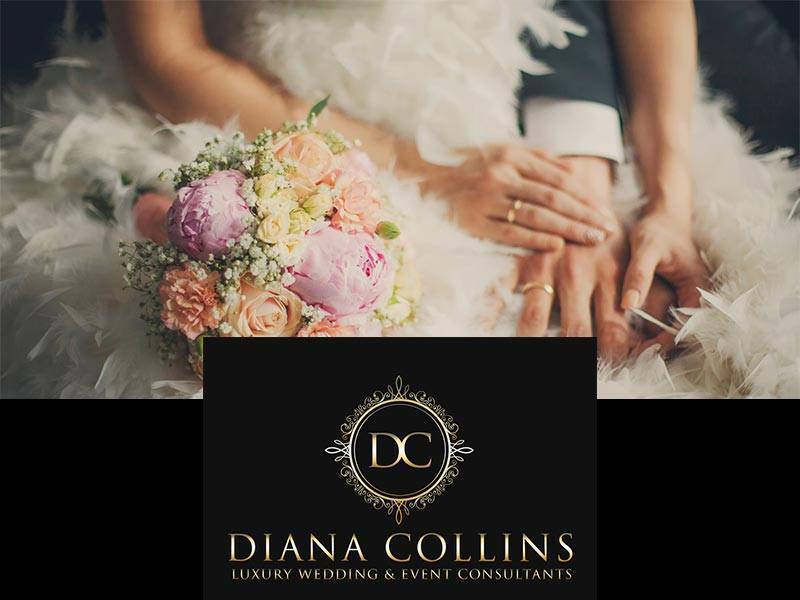 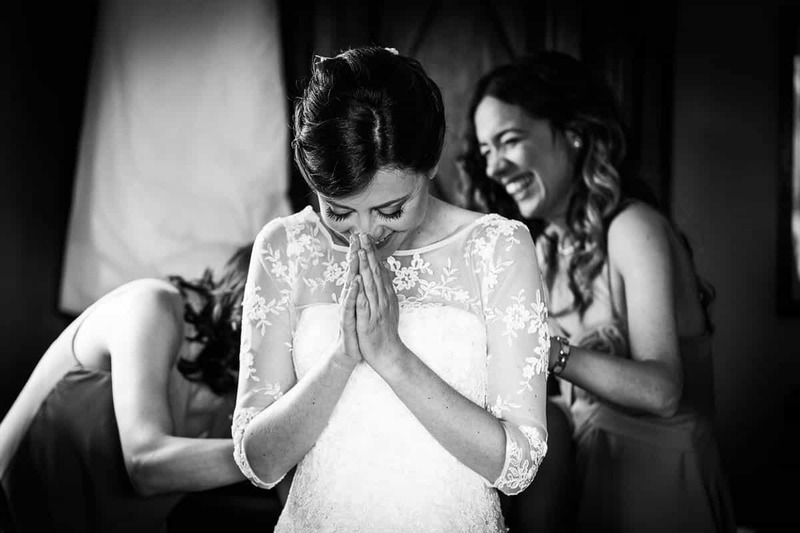 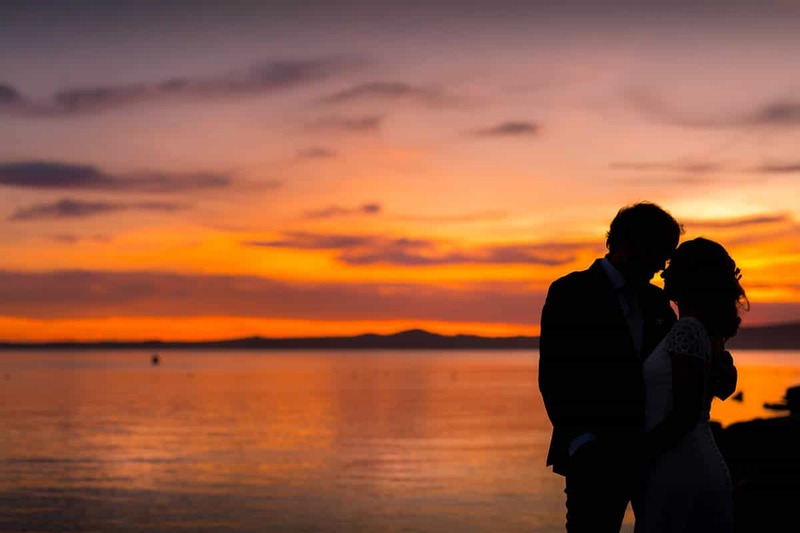 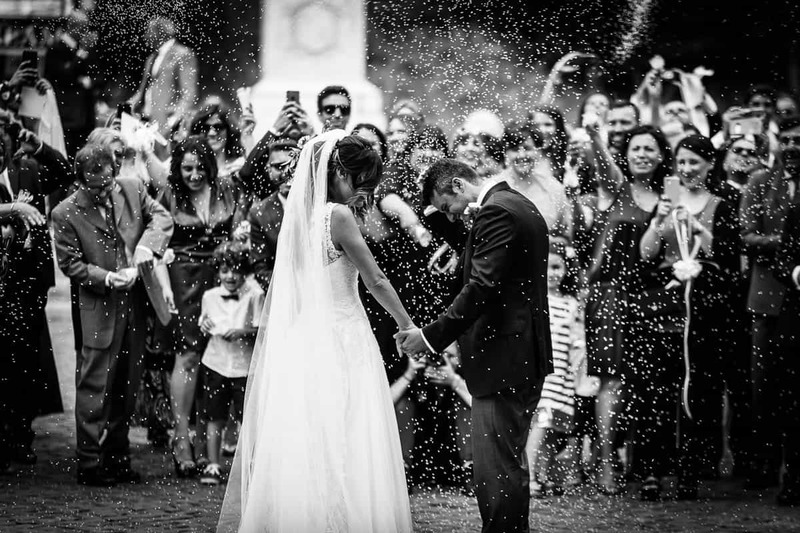 Over the years LightanDreams has created photographic services for weddings both in Italy and abroad, receiving important prizes and awards for some of the most beautiful photos.